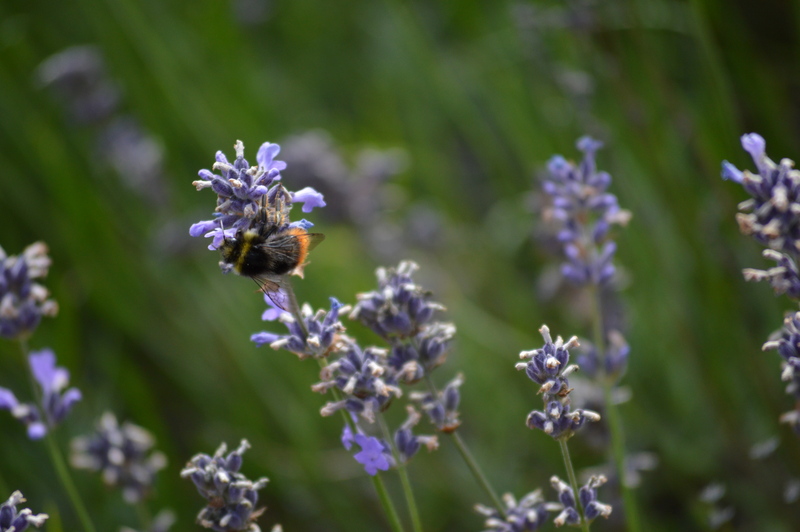 I received a new lens for my DSLR for my birthday (55mm-200mm) which calls for more fun and experimenting. 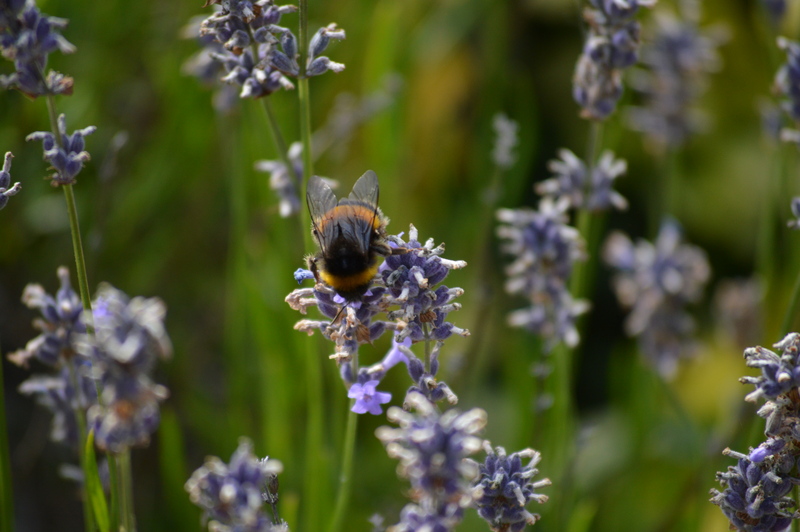 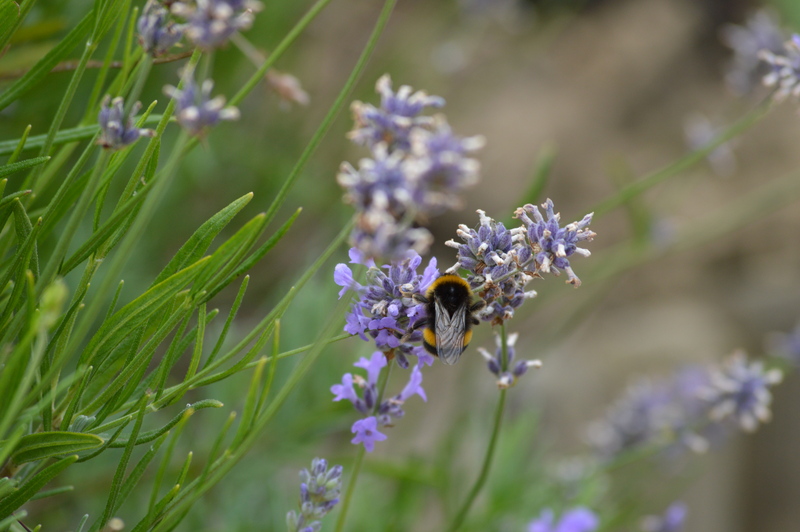 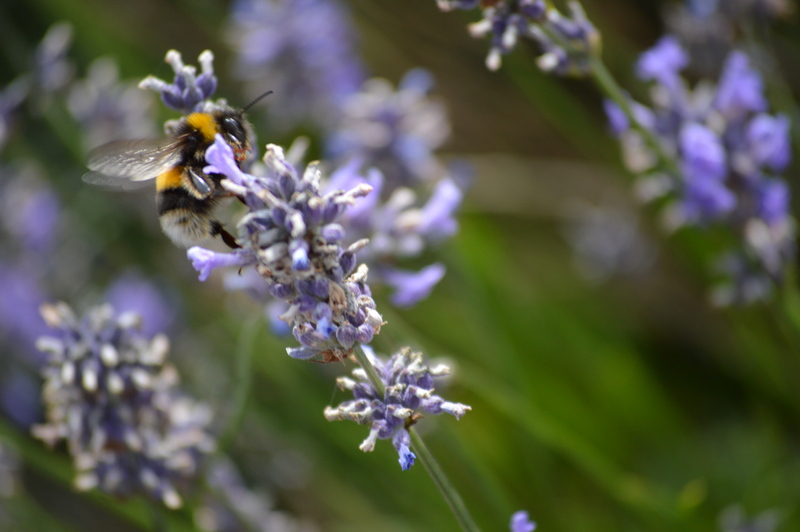 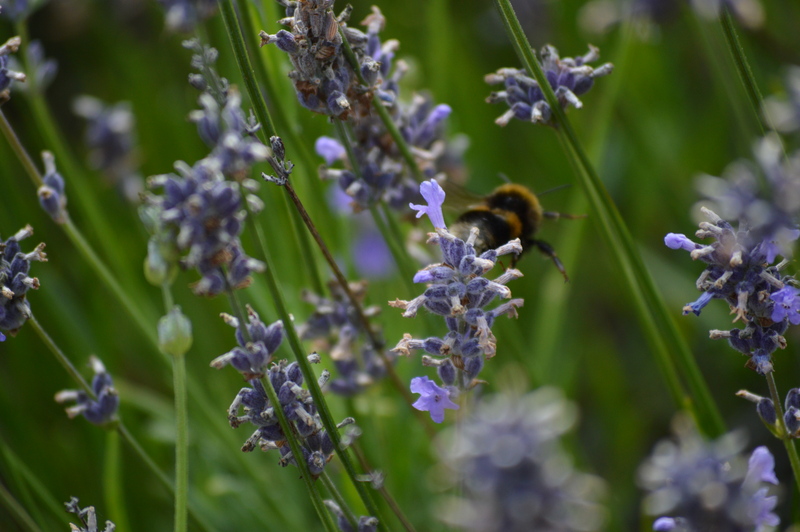 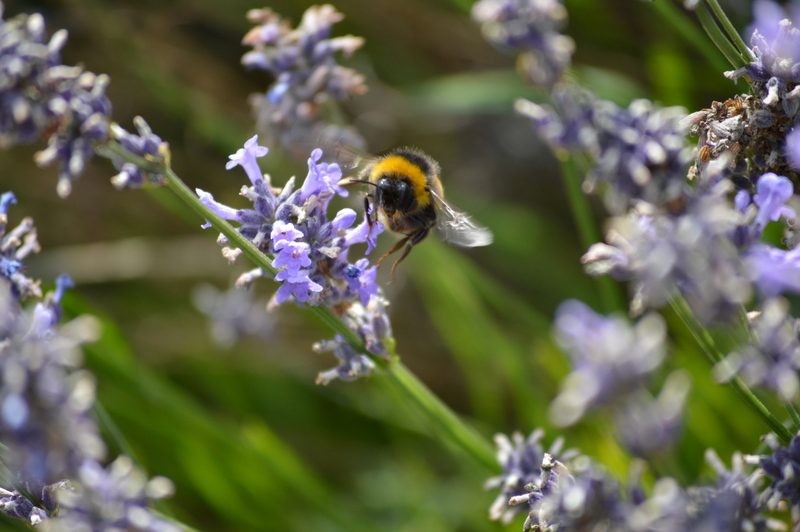 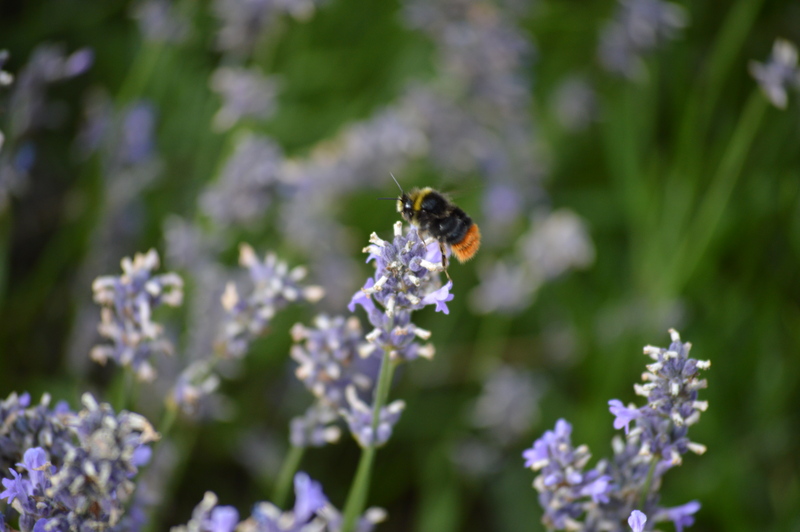 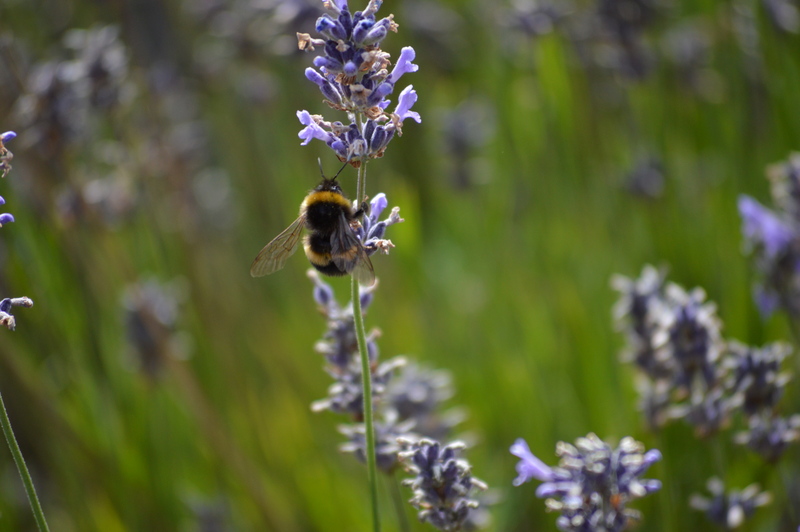 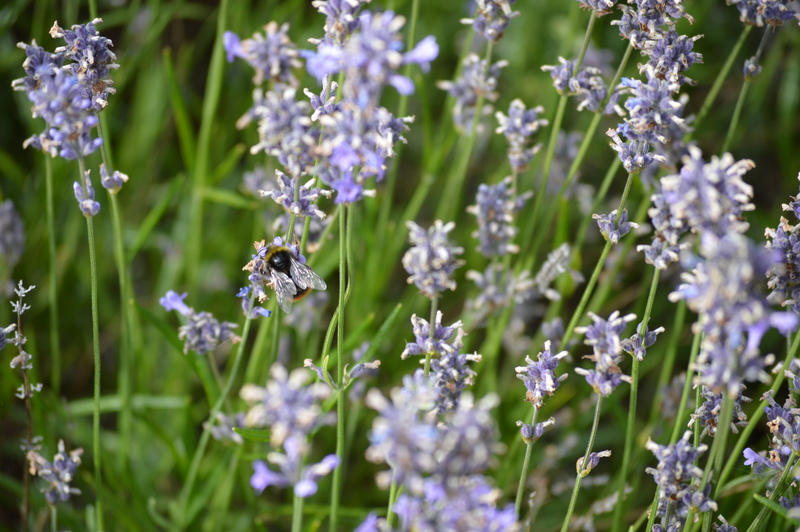 There is a lavender bush just outside by dad’s house which the bees seem to love. 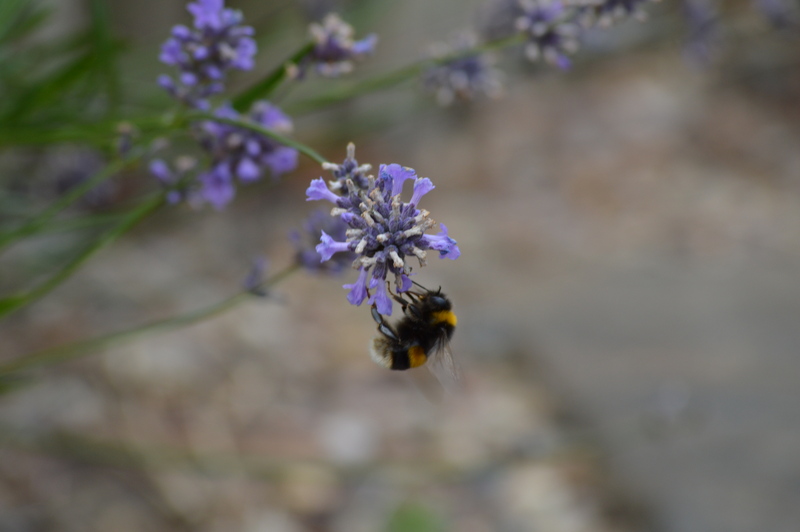 Great for snapping and capturing the beauty of bees in detail without risking getting stung!